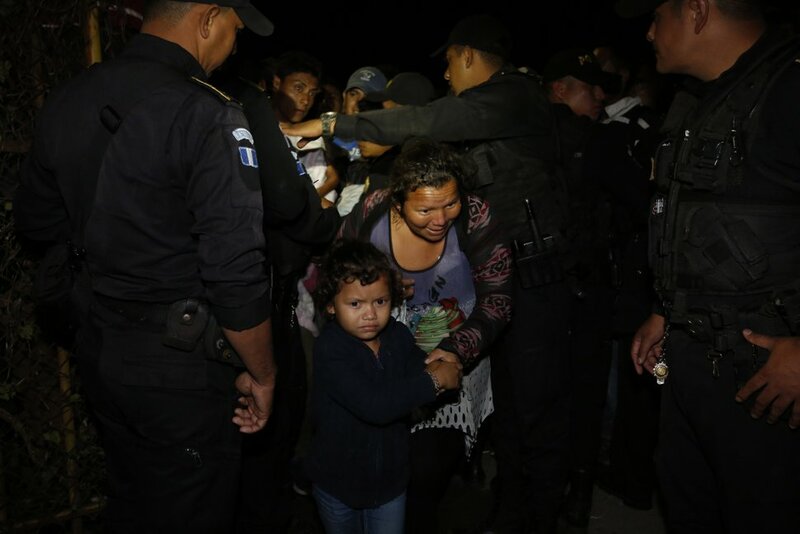 Agua Caliente , Guatemala • The latest caravan of Honduran migrants hoping to reach the U.S. has crossed peacefully into Guatemala, under the watchful eyes of about 200 Guatemalan police and soldiers. 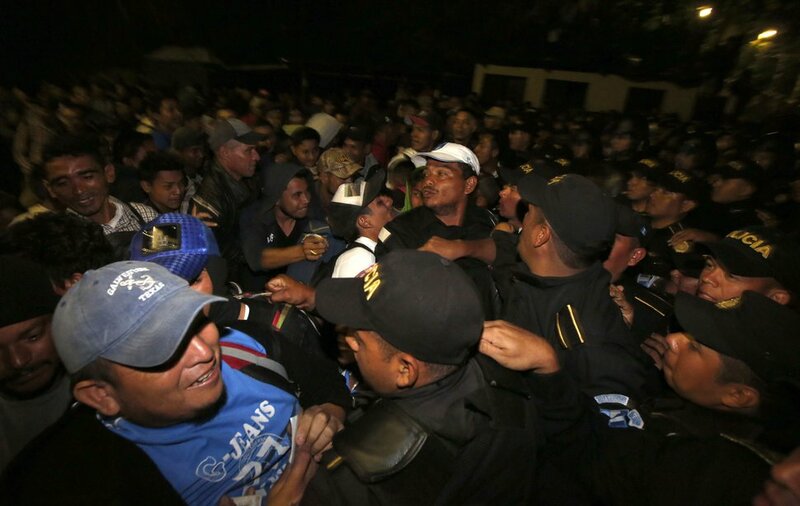 "We are going out of necessity, because of the poverty," Hernandez said. 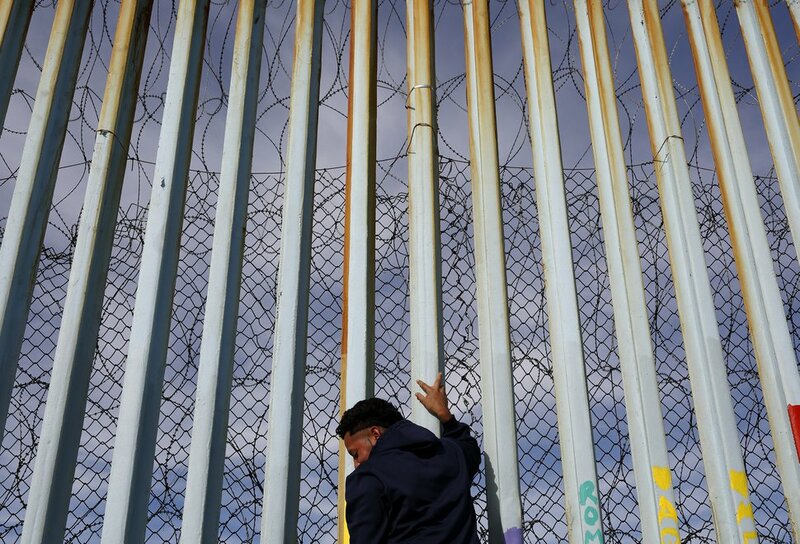 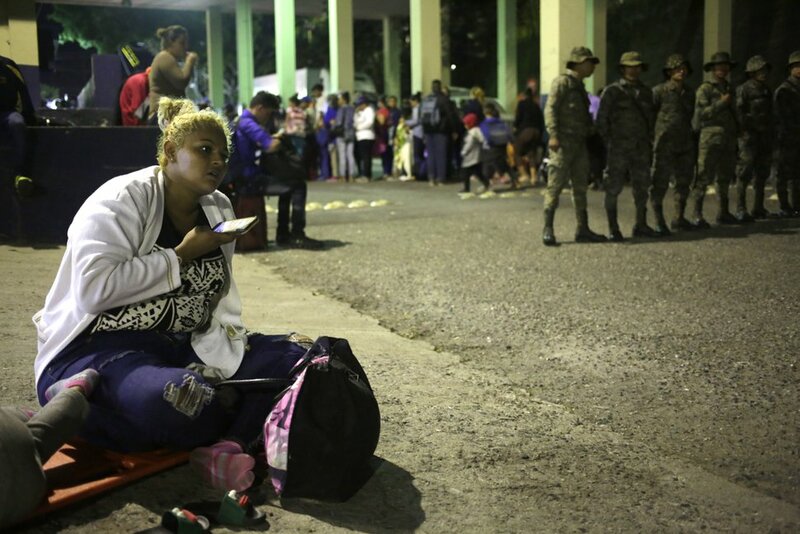 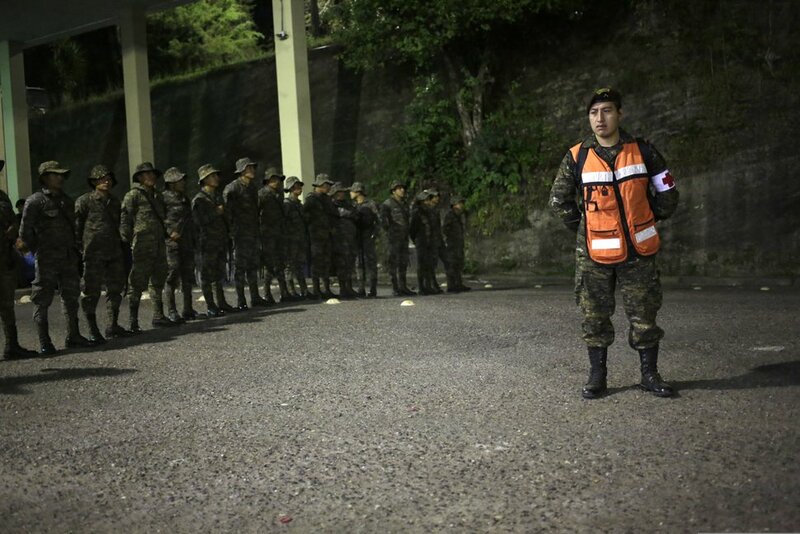 Honduran media reported that the country's authorities had reinforced the border with Guatemala to make sure everyone had proper documents. 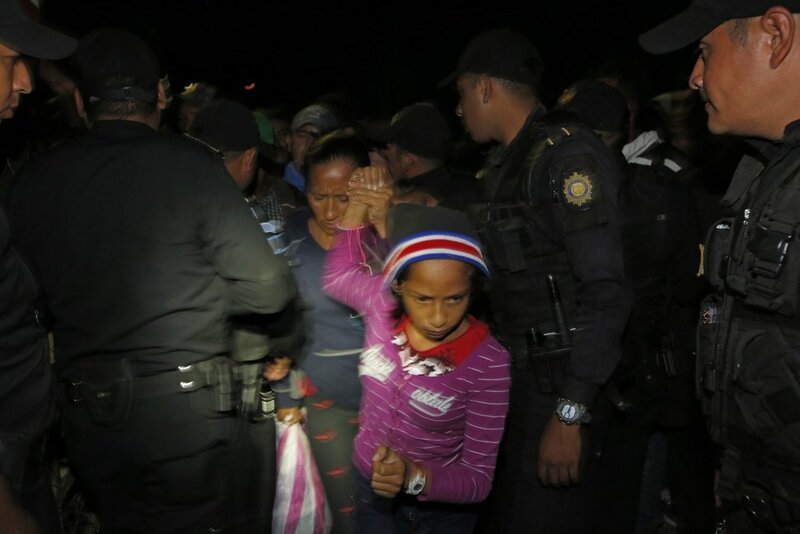 Children must carry passports and written parental authorization to leave the country, and parents could face up to three years in prison if found to be taking a child without the right documents, Security Minister Julian Pacheco was quoted as saying.